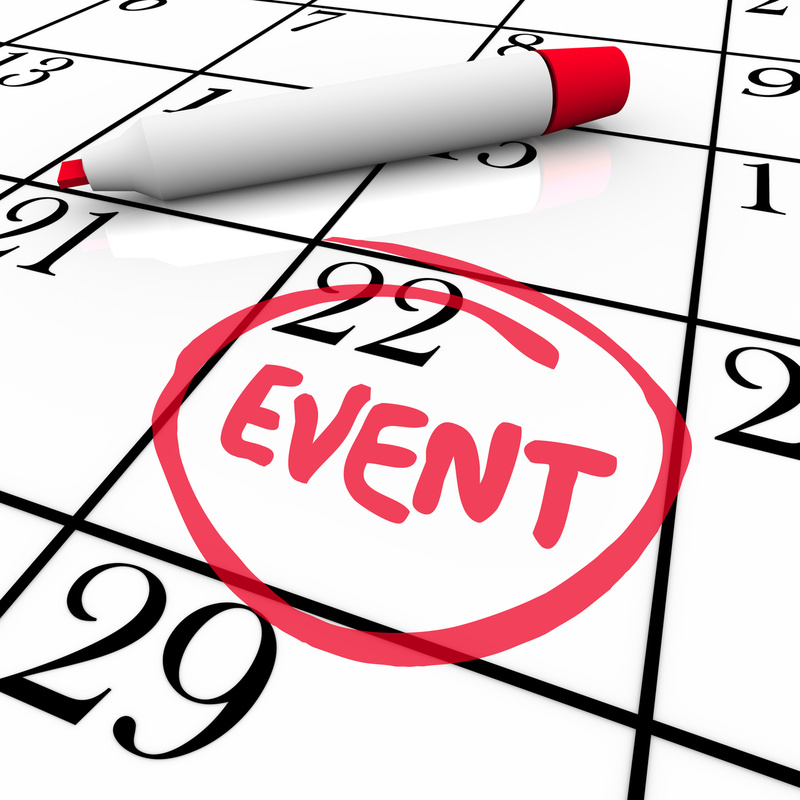 Interested in Hosting a Community Partnership Fundraising Event? Hosting a fundraising event can be a creative and fun way to partner with Operation Care to raise awareness about the importance of safe families, relationships and communities and give to a great cause. 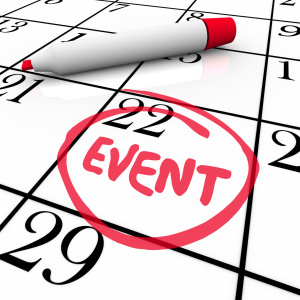 There are a variety of events you can plan and host. Be as creative as you want! Friend Raising Party: Invite 10-15 of your closest friends and help us expand our circle of friends dedicated to ending violence. Tell them about our mission and why you are passionate about our cause. Ask each person to tell 5 of their closest friends about Operation Care. Poker or bunko tournament or a Bingo night! Operation Care supports all community efforts, big or small, to raise awareness, increase our circle of friends, and raise much needed money for our programs. Aligning your business with Operation Care is more than just good business sense. It demonstrates to your employees, customers and the community you care about keeping their families safe. Operation Care can help you with the planning of the event and will provide staff and volunteers to ensure its success. For more information about hosting an event, please contact us at 209-223-2897 or send an email to ashley@operationcare.org.